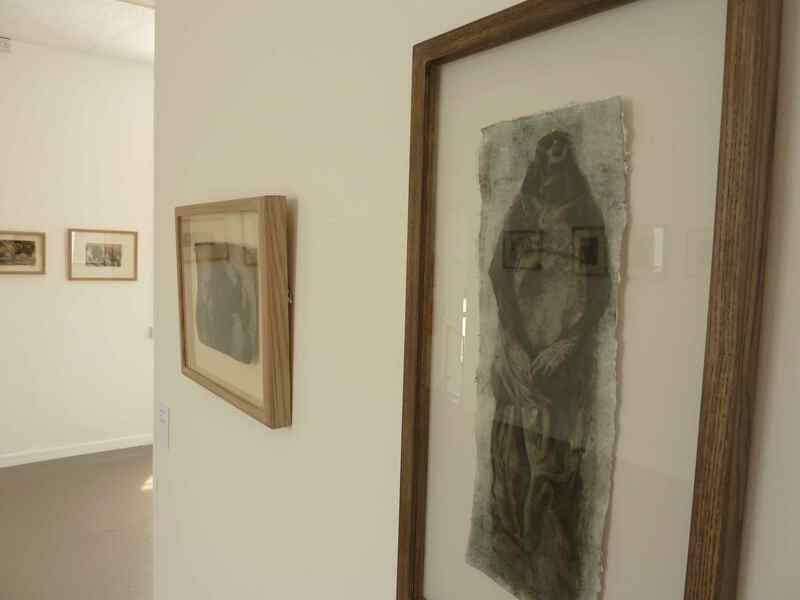 …exhibitions by artists based both locally and internationally. Grand opening of new gallery in Abergavenny. 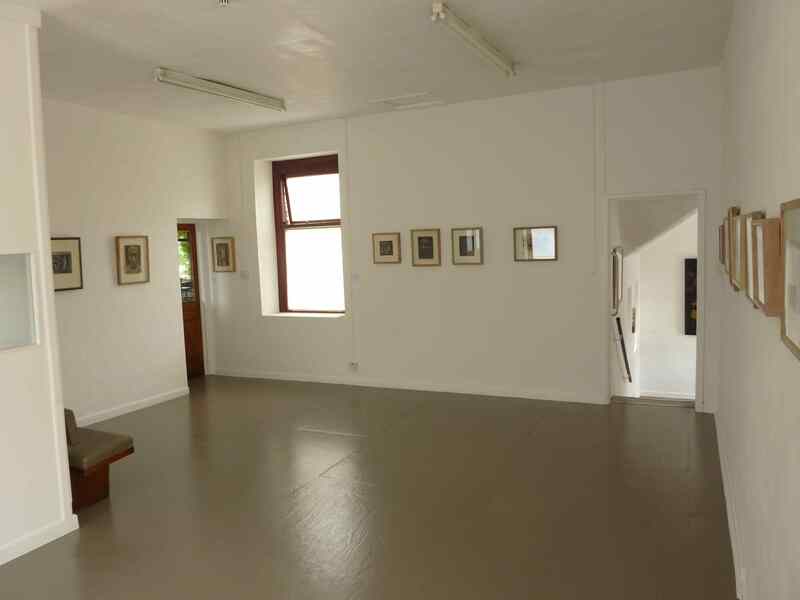 -Based in the stone workhouse buildings originally constructed in 1837 the interior has recently been adapted to accommodate a sparkling new Art gallery presenting an exciting line-up of exhibitions by artists based both locally and internationally. -The first Artworkhouse Gallery exhibition will feature the cast paper relief work of Cardiff based artist David Gould. -Made by manipulating photographed, scanned, colour-copied or digitally generated images into low relief, using cast paper, drawing, painting and other methods, they seek to evoke the three-dimensionality of the subjects from which they were originally taken. These works pay homage to mostly obscure fragments of sculptural imagery which Gould admires greatly and which include heroic, decorative, grotesque or capricious subjects. They come from pieces of Classical, Gothic, Baroque and other sculpture and relief, which he has seen while travelling. David Gould (b.1947) Studied painting at the Royal College of Art in 1972. He has taught at Byam Shaw, London. 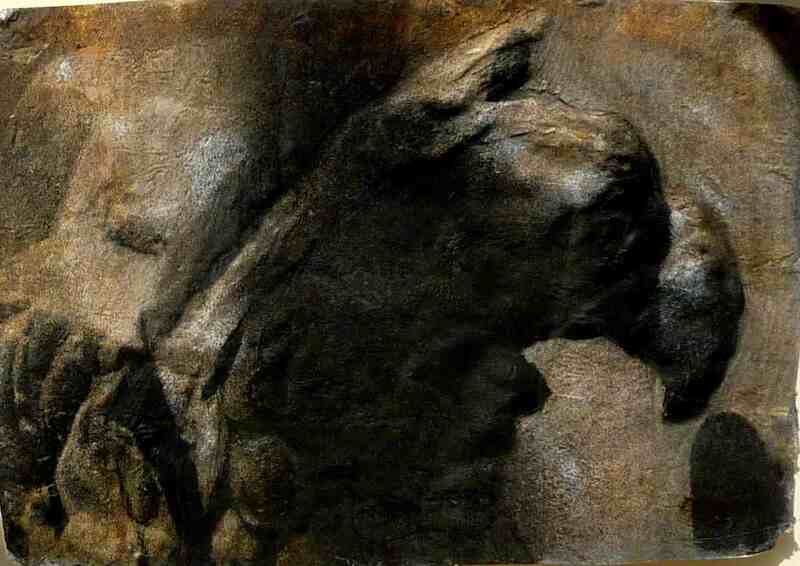 Cardiff and other Schools of Art, and was Director of the Foundation Course in Art and Design there from 1992 to 2008. He is now retired from teaching, lives in Cardiff, is a member of the Bute Street Artists Studio Group in Cardiff and has a studio in the Bay Art studio/gallery building there. Artworkhouse gallery is a 12 minute walk from Abergavenny train station, is next door to Auto Laque car body repair shop and is based in the previous workshop of Alison Tod couture milliner. Exhibition; David Gould, -Classical Reliefs.